Guilin is famous for its most picturesque in China. There is the popular saying “Guilin shanshui jia tian xia”, which means Guilin’s mountain and water scenery is the best under heaven. Two crystal-clear rivers flow through the city, encircled by mountains with unusual and bizarre rock formations and caves. Guilin has some of the most spectacular karst scenery in the world. Some of China’s minorities inhabit the mountainous regions, including Zhuang (China’s largest minority), Yao, Miao and Dong peoples. Yangshuo has become a magnet for tourists both Chinese and foreign, and has a perpetual holiday atmosphere about it. At Longsheng one can marvel at Chinese agricultural ingenuity in the spectacle of the tiered paddy fields. There is historical architecture to be found, caves, rafting, biking, mountain climbing and countless other attractions. Guilin really is a quite remarkable area, which calls out to be explored, and offers many days of fun and discovery to visitors. With unique shaped mountains and peaks, limpid rivers and lakes, unique culture and buildings, South China always enjoy great popularity among travelers home and abroad. This trip covers the most important destinations in South China, including Hong Kong, Guilin, Lijiang, Kunming, Chengdu, Zhangjiajie and Guangzhou. 16 Days of ancient culture, modern miracles and amazing natural scenery. The fantasitic of Mutianyu Great Wall, Forbidden City and Terracotta Army are the top sites to be explored with the developed city of Shanghai and the amazing Yellow Mountain as well as Guilin - where the breathtaking karst landscape located. This is a classical tour to Yangshuo from Guilin, we will visit the must-see sights of Guilin, enjoy hiking from Yangdi to Xingping along the beautiful Li River, have free day in Yangshuo with trip advise. 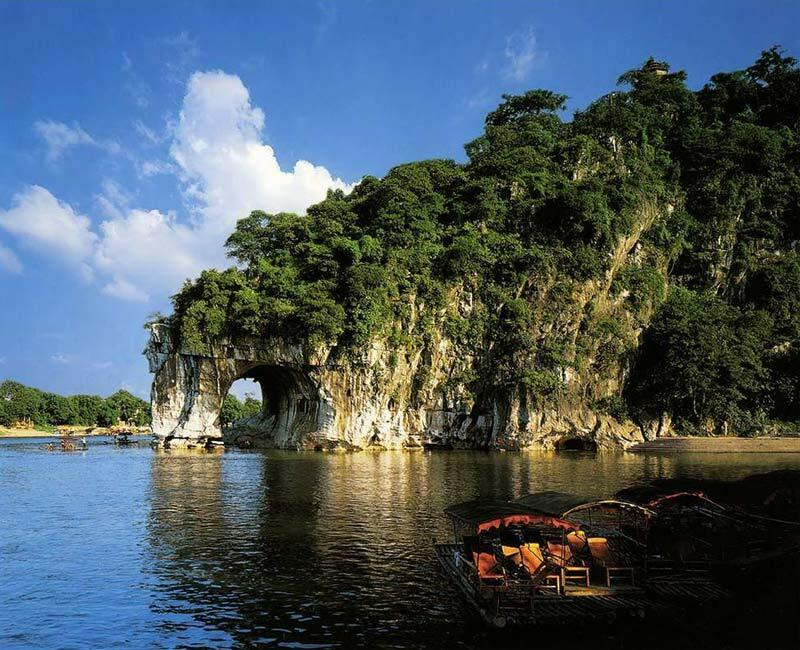 Best Yangshuo vacation tour package offers you once-in-a-lifetime opportunity to enjoy delightful time in the stunning landscape of karst mountains, villages, rivers...including interesting rafting, biking , cooking and caving. Enjoy cruising on Li River, bamboo rafting on Yulong River, cycling in the charming countryside in Yangshuo, walking to explore the minorities' village in Longsheng and trek up to the Longji Rice Terraces and admire the panoramic view. Longsheng private tour takes you to explore Yao and Zhuang minorities' culture and traditions, admire the most breathtaking rice terraces in the world, enjoy cruise on the watery wonder - Li River and visit the top sights in Guilin and Yangshuo. 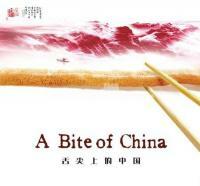 This all-inclusive China Tour is a perfect balance of Chinese history, culture, delicious food and stunning landscape. This China tour package with airfare!